We are so used to perceiving music as a mere means of entertainment and we rarely forget that it can actually convey a strong message. 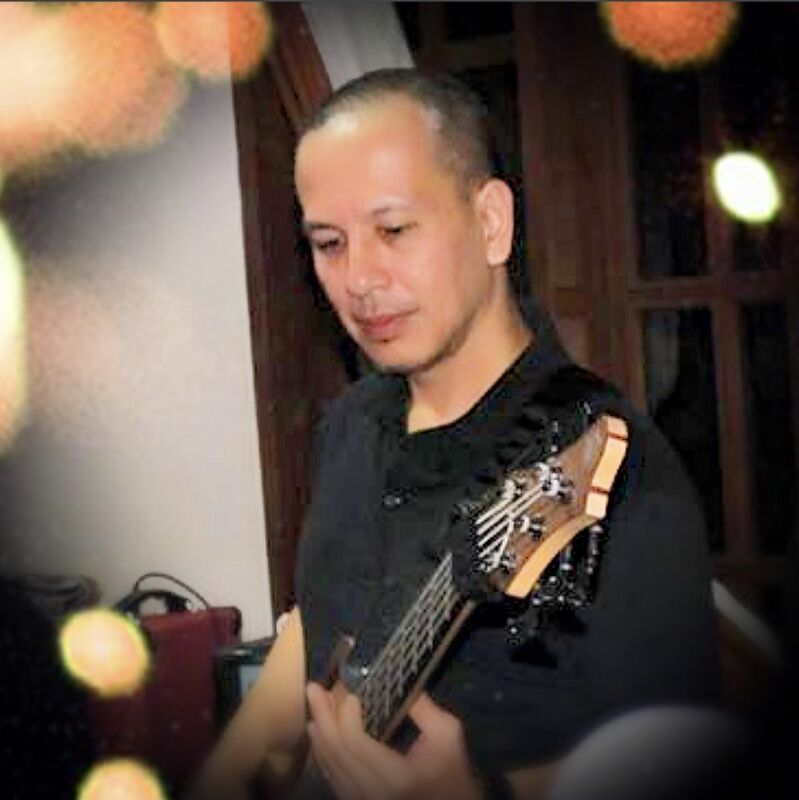 In the case of Froilan Villegas, the combination of rock, pop, country, and even jazz sound is a way to pass on his religious beliefs for those who might need and appreciate them. In a world where cynicism and consumerism reign it’s worth at least looking through the eyes of somebody who strives for something different. The rest of the story found in the interview below. Hello! Tell the world about yourself. How did you become а musician? Hi, I’m Froilan and my friends call me Froi. I am the lead songwriter and vocalist of the Christian band, The Power Of X. I guess music is in my blood. My grandma was a music teacher who knows how to play various musical instruments. My elder brother and young uncle are guitarists. When I was about 4 years old, I used to watch them jam at home. I like the way they played their instruments and harmonized their voices. This inspired me to learn how to play the guitar. My other elder brother, on the other hand, was the one who influenced me to like rock bands and music. And when I reached the age of 14, I formed my first band with my high school friends and we named it Forty-Five on Thirty-Three. And this is where it all started. Introduce your current musical projects and tell us what makes each one special for you! The latest musical projects I have completed with The Power Of X is a six-track album entitled ‘Surrender’ and a two-track single, entitled ‘Jesus’. This is so much different from our past albums because it has more praise and worship songs than contemporary ones and we also explored jazz, which is not part of our usual rock, pop, folk, and country sound. Also, the songs have much deeper and personal meaning to me. We are also currently working on another four-track EP called ‘Let Your Kingdom Come’. In this album, we are exploring more genres outside our comfort zone. How do you find the drive and inspiration to keep making music? Aside from being a member of various bands, I’ve been so active in Church services and activities since my college days and this mostly involved music. God gave me this wonderful talent and I don’t want it to go to waste. So I strive to make it grow more and more so I can serve Him better with it. Christian music here is not as popular as secular music here in the Philippines. That is the reason why I started writing contemporary Christian music. It’s to give the listeners a feel of a secular music with a Christian theme. Right now, I think our music does not entirely belong here. Sadly, it is still more recognized elsewhere than here. This is quite hard to answer cause there are so many. Probably it’s ‘Déjà Vu’ by Crosby, Stills, Nash & Young. I still listen to it from time to time. My musical style was greatly influenced by the songs in this album. This may become evident when you listen to our earlier recordings. What are your favorite software and hardware tools for music production? I started with Acid Pro but later on switched to Logic Pro because the former doesn’t have a version for Mac. I love the Mac when it comes to speed. I don’t waste a lot of time in start-ups and shutdowns. It’s more reliable, too! It actually varies. During my scheduled writing time, I usually write down topics and ideas for a song. If something hits me then I start writing it. There are times that I start with the lyrics and put a melody and there are times that it is the other way around. But what best suits me is creating the lyrics and melody at the same time. Out of all the live shows you played, which one was the most memorable, and why? The most memorable one is when somebody pulled a bad joke at the wrong time. I usually tune my guitar before going up the stage so we can immediately play our piece. But this one guy turned the tuning key down of the high E-string of my guitar while I was busy talking to my bandmates. So the first song that we performed where I started with a solo was really a disaster. What is your biggest musical goal? My musical goal is be able to inspire and evangelize people around the world through my music. It’s already there but there are still a lot of work to do. 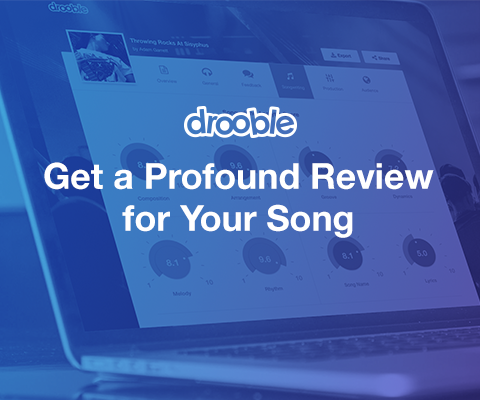 How has being on Drooble helped you as a musician? 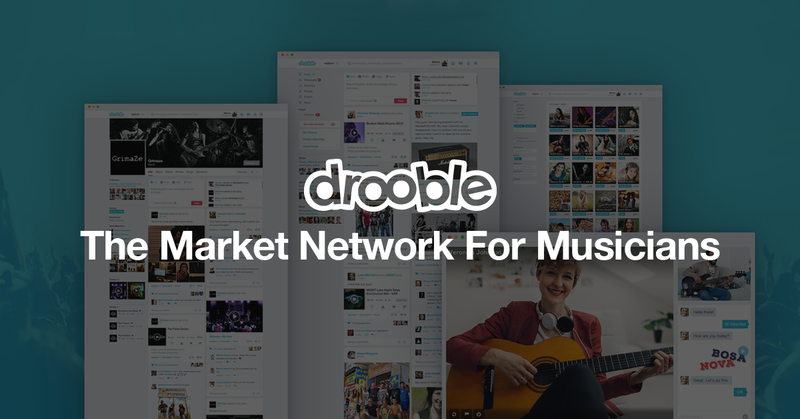 I can truly say that Drooble is the best music site that I have ever been. I really feel that I belong here. A lot of great people to collaborate with, share and learn stuffs and a lot more that is music and non-music related.